How Far is Sabari Serenity? 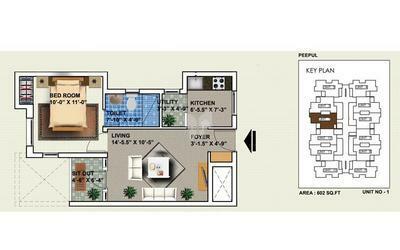 Sabari Serenity is a place you would find everything you are looking for. 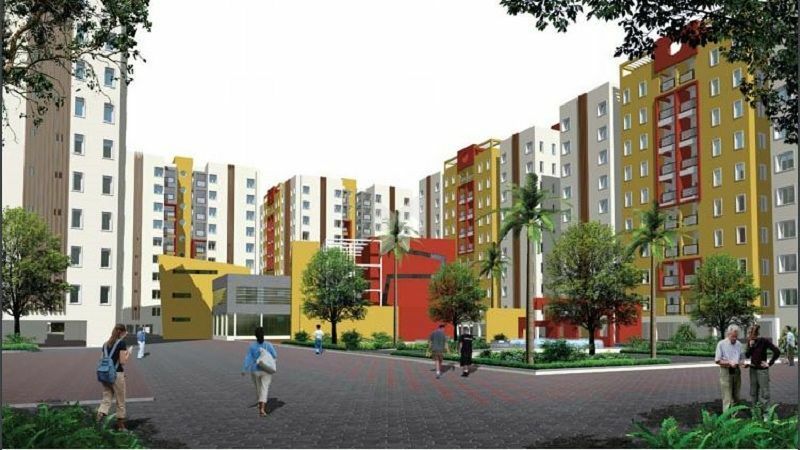 It is built by the top builders in Chennai, Sabari Realtors. 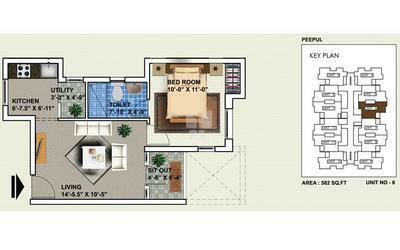 This project is equipped with world class amenities and features that are required to meet all your daily needs. Sabari Serenity offers you ready to occupy 1BHK apartment for sale in Siruseri, OMR, Chennai and is well - ventilated, compact and spacious. 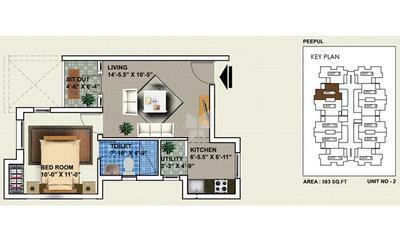 It also offers 2BHK well - equipped with modern day fittings and 3BHK apartments for sale in Chennai. These apartments are crafted with precision and carry all the necessary fixtures to make your life hassle free and enjoyable. These spacious and affordable homes are perfect for a family that seeks more than just living and want to live their life to the fullest. This project has the perfect combination of location and divine living, the name of the project itself explains how serene the life would be in this meticulous project. From design to lifestyle facilities and the specifications, every aspect has been carefully built in. Make your life joyful and get refreshed in Sabari Serenity, this project is much more than the living, it elevates your contemporary lifestyle and all this just at affordable prices. Above kitchen platform : Colour – Glazed tiles dado upto 2’ height. extra cost subject to confirmation from our technical team.